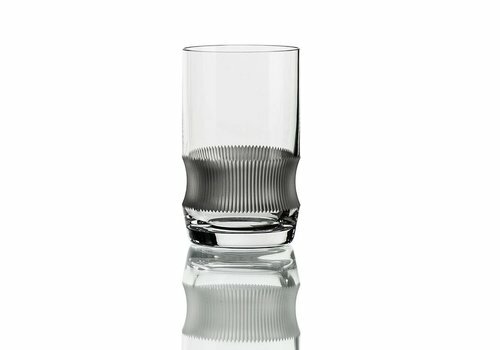 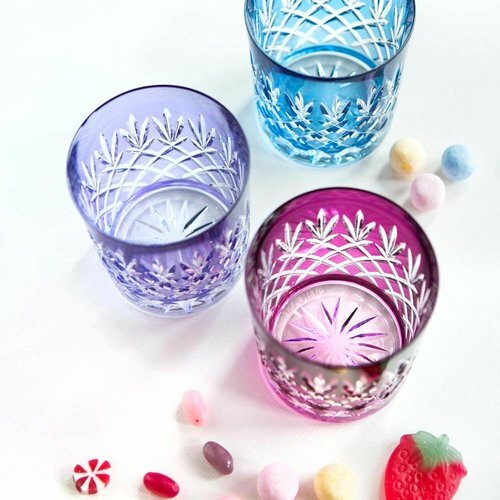 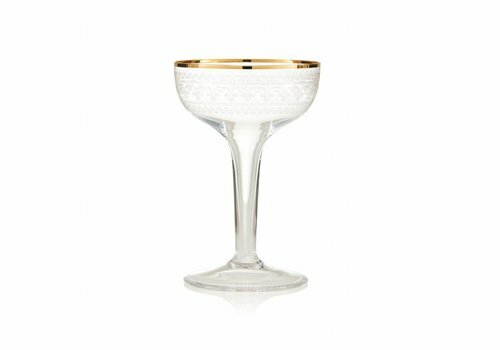 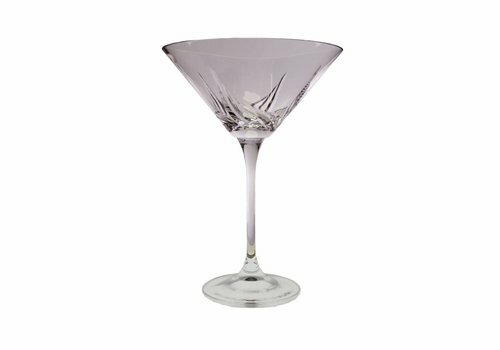 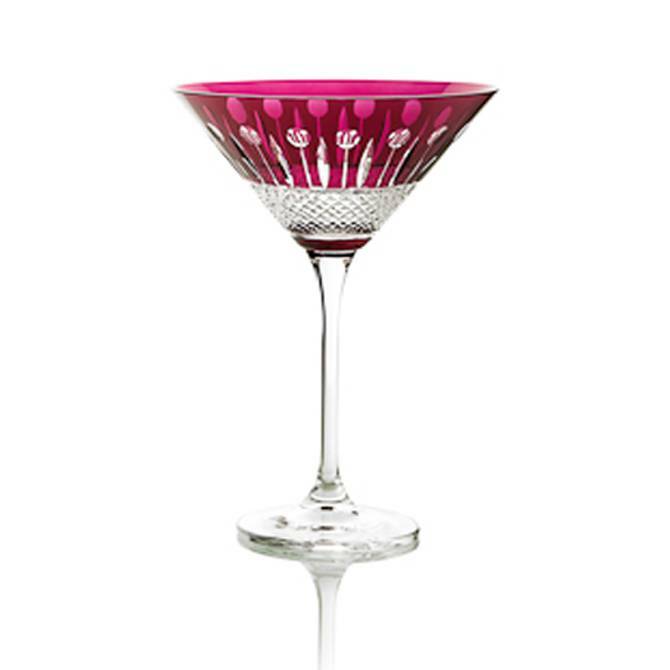 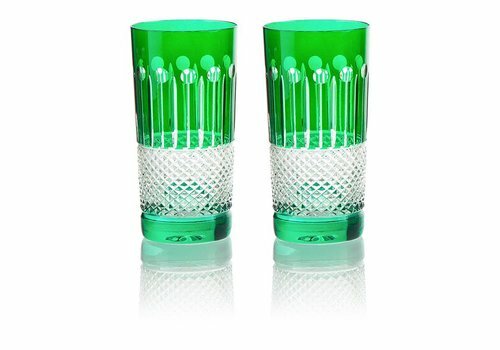 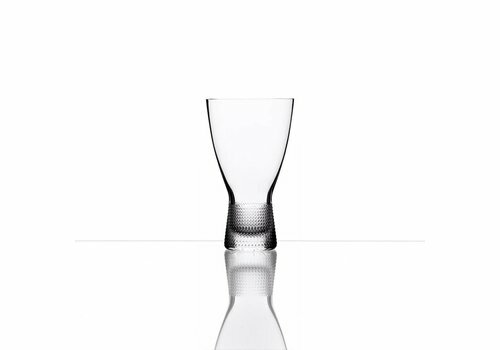 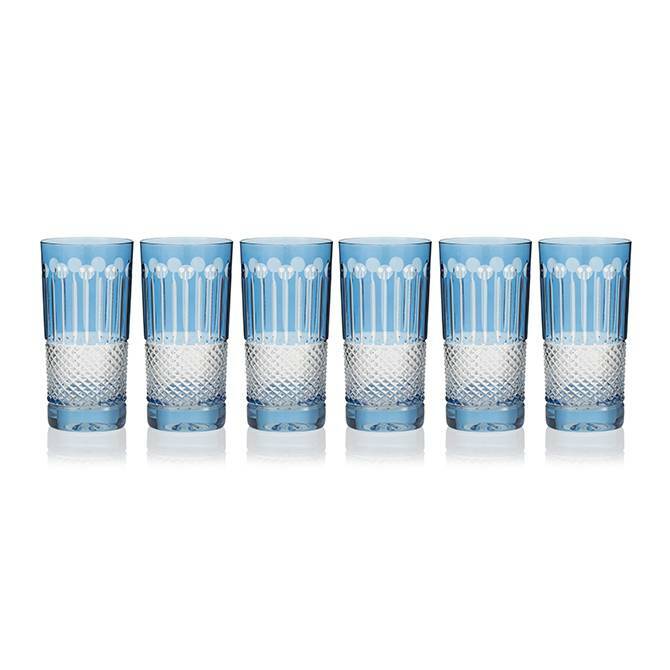 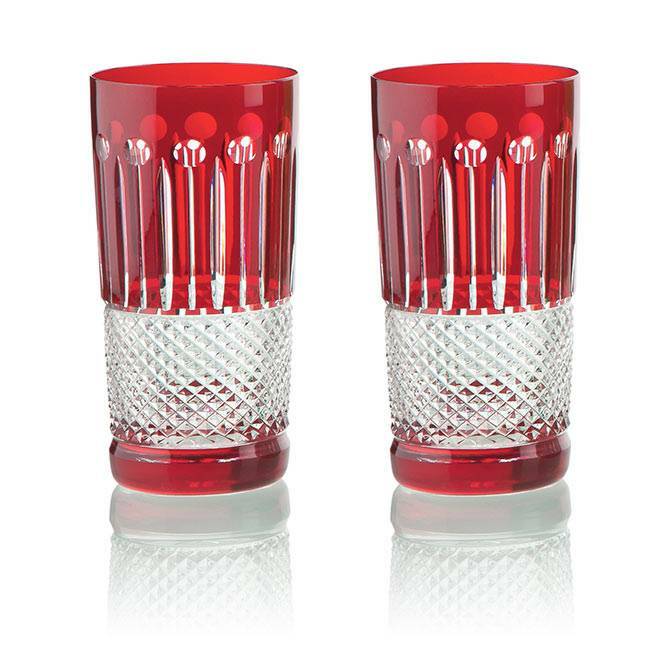 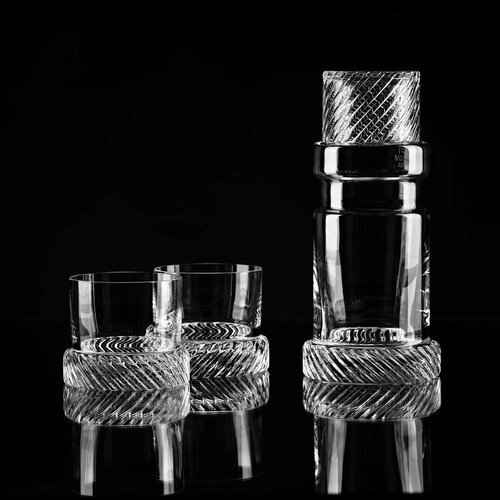 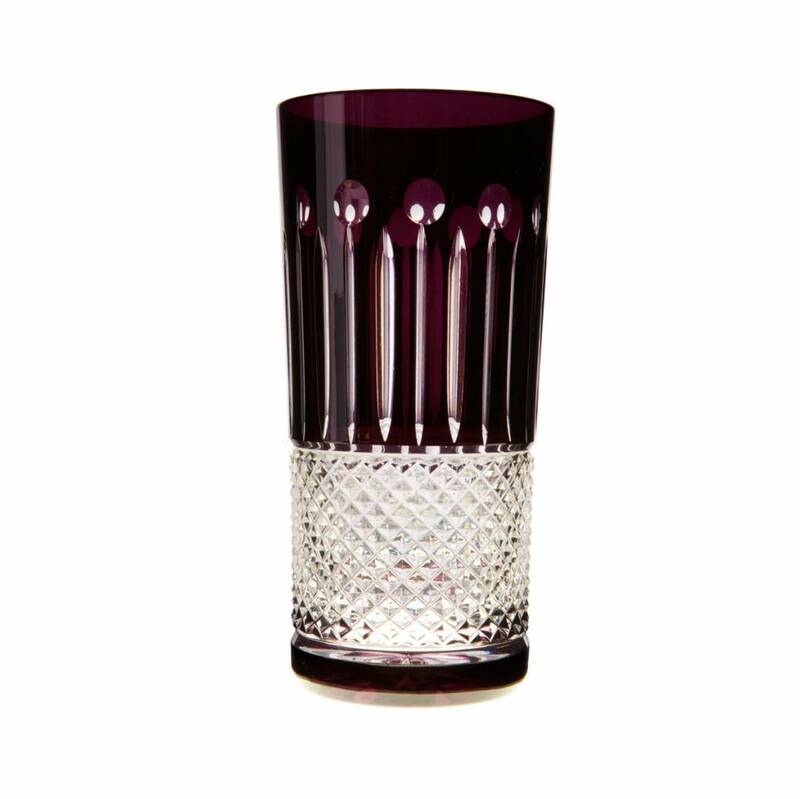 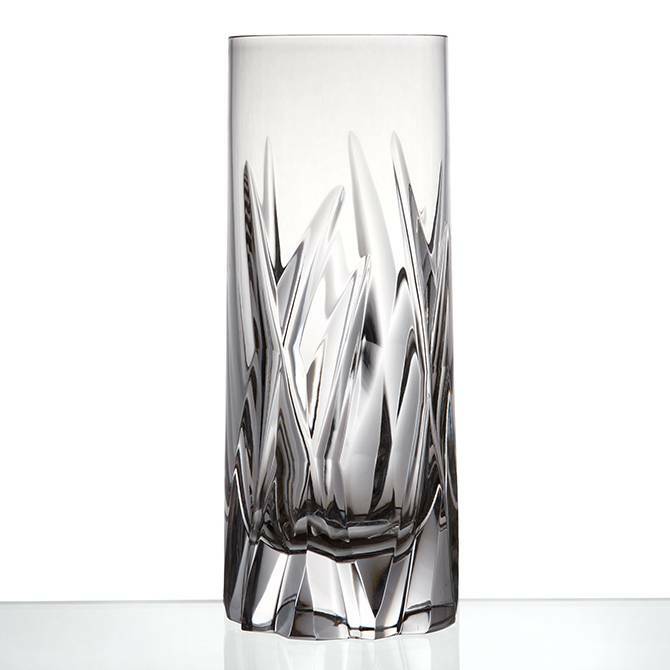 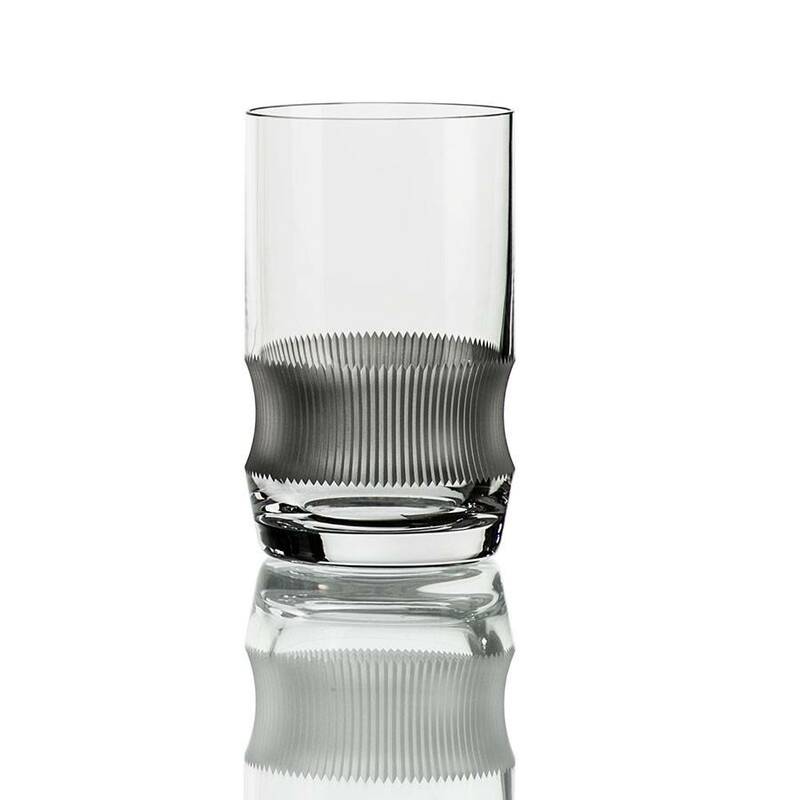 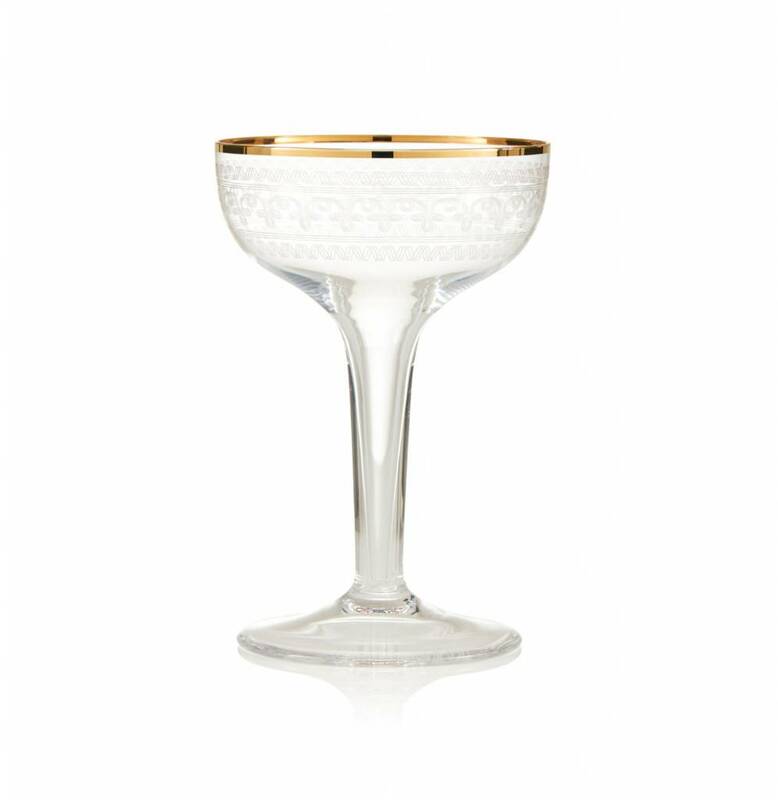 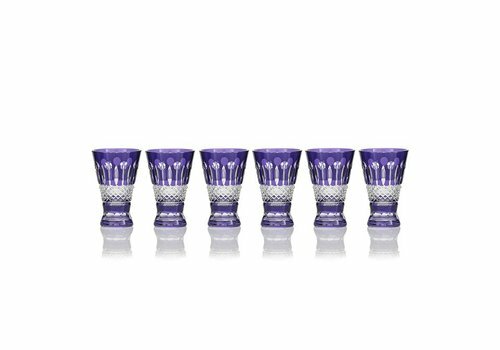 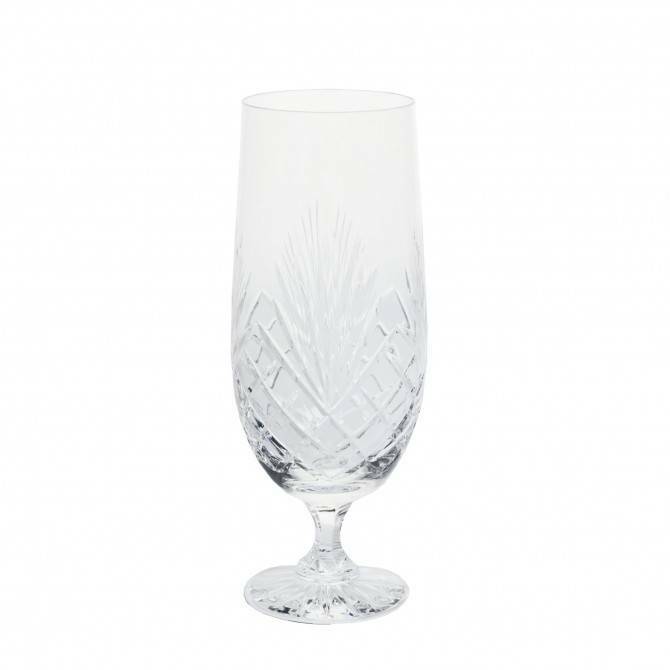 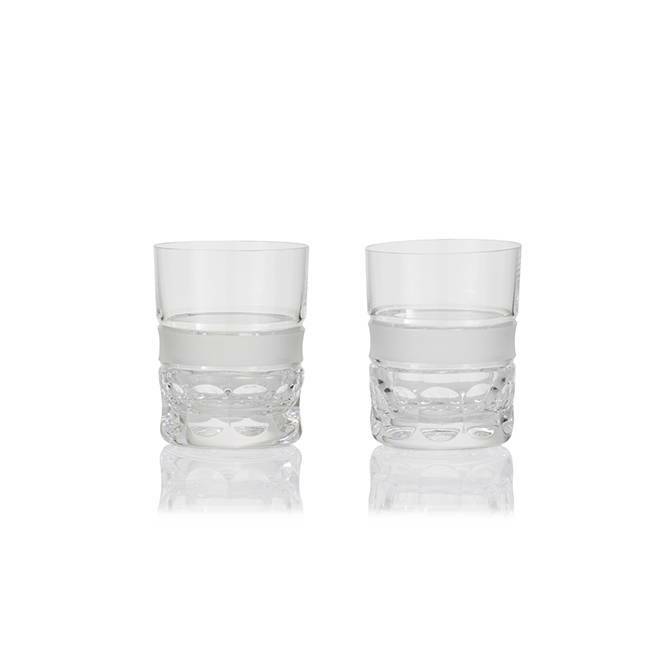 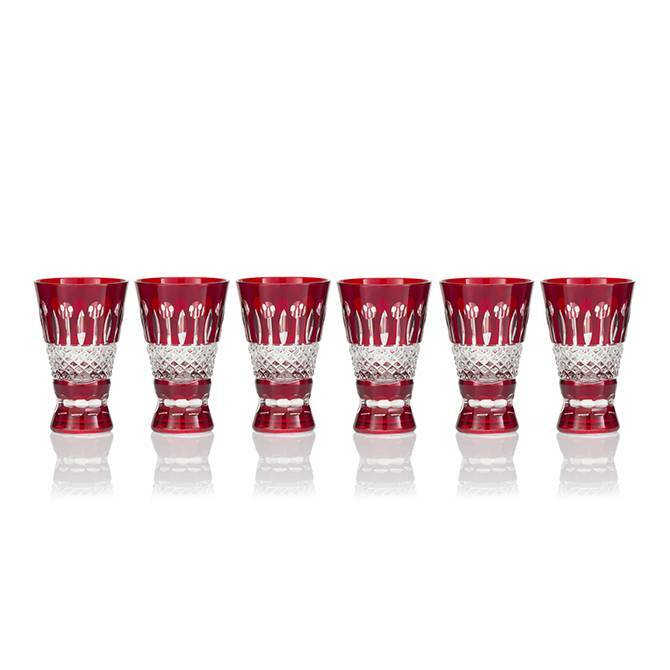 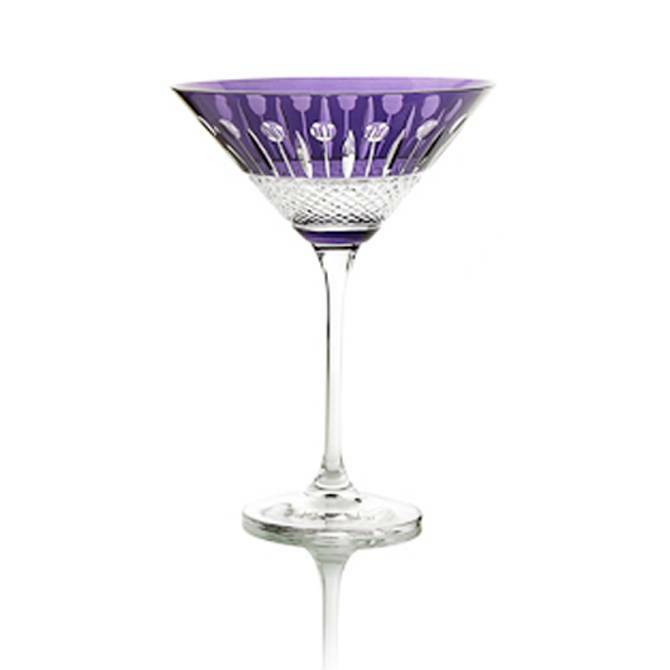 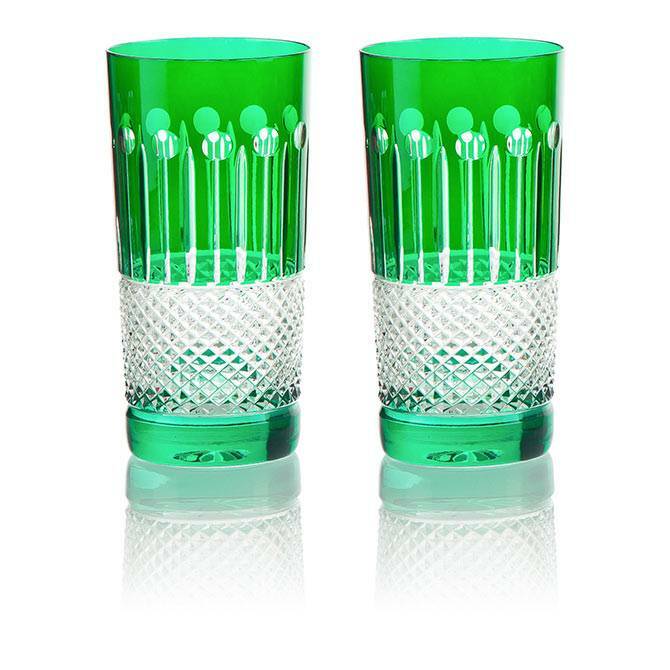 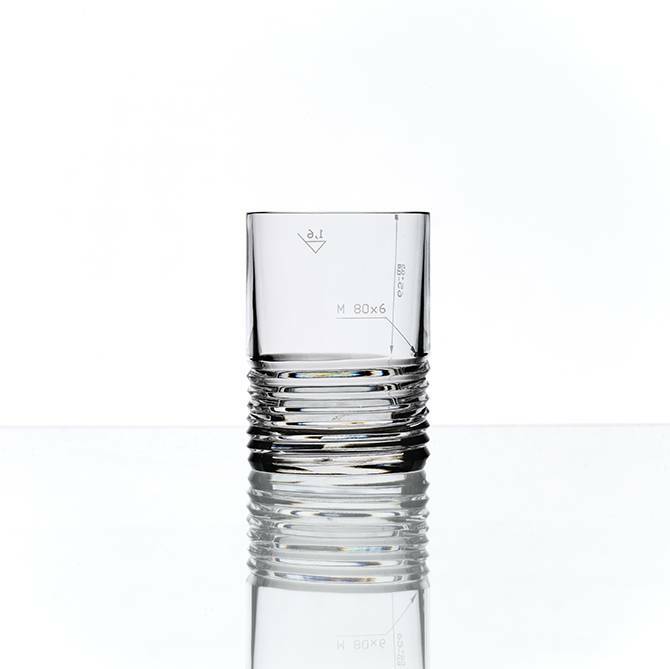 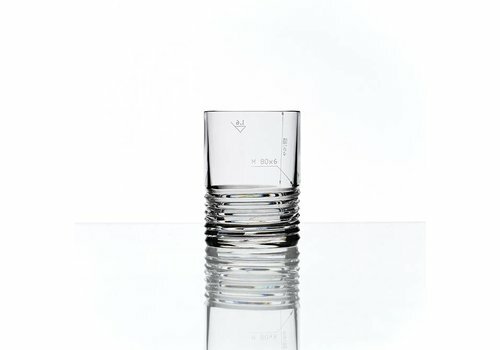 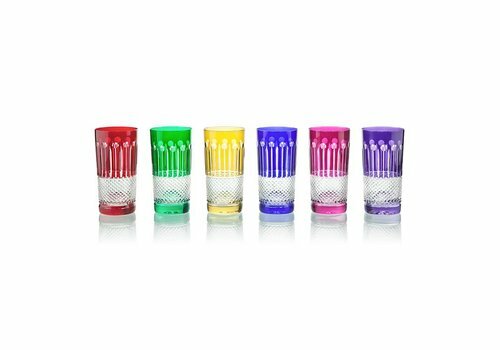 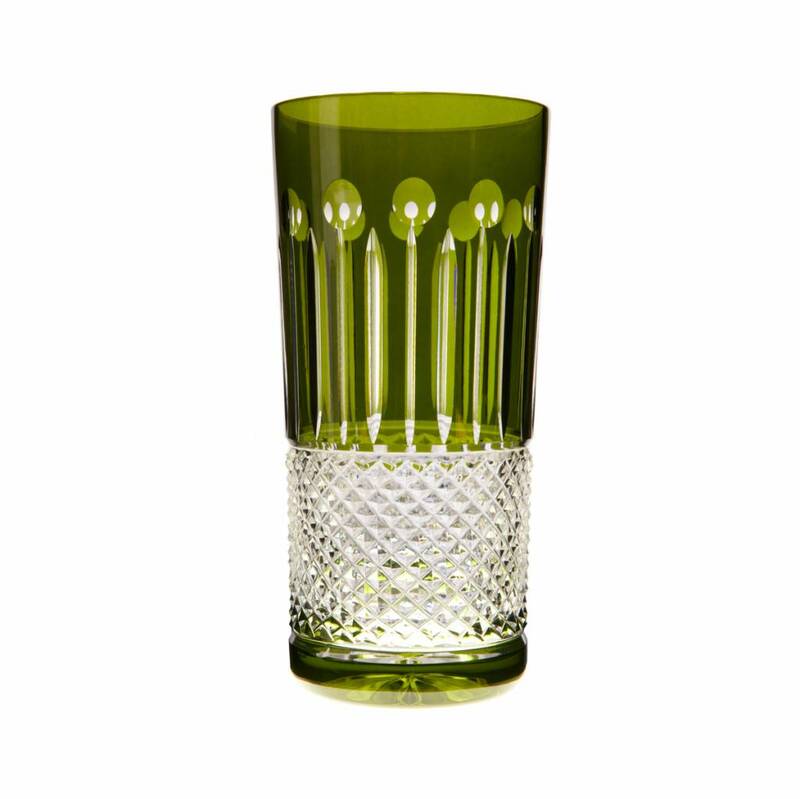 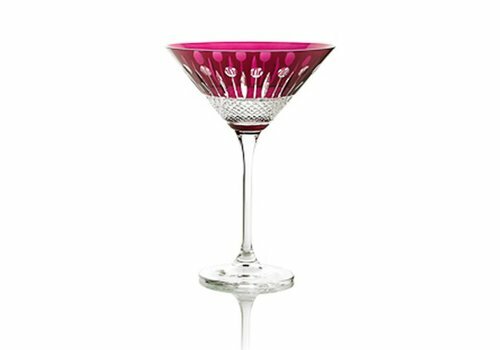 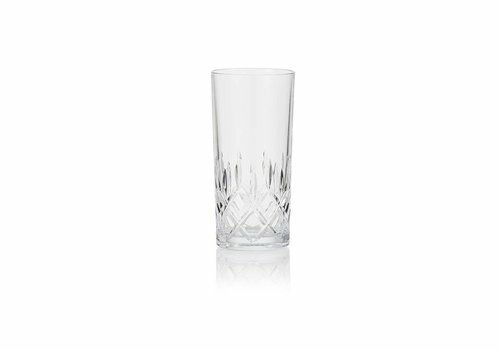 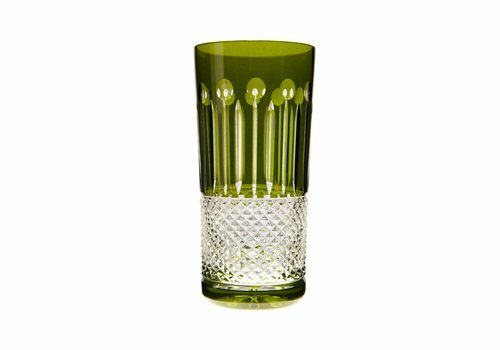 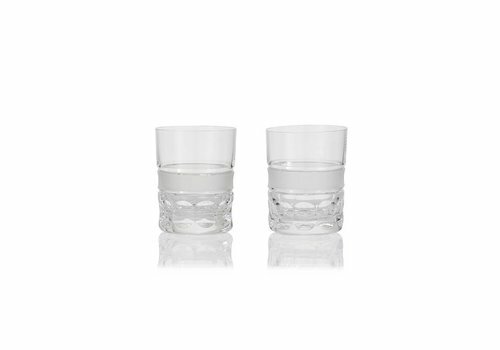 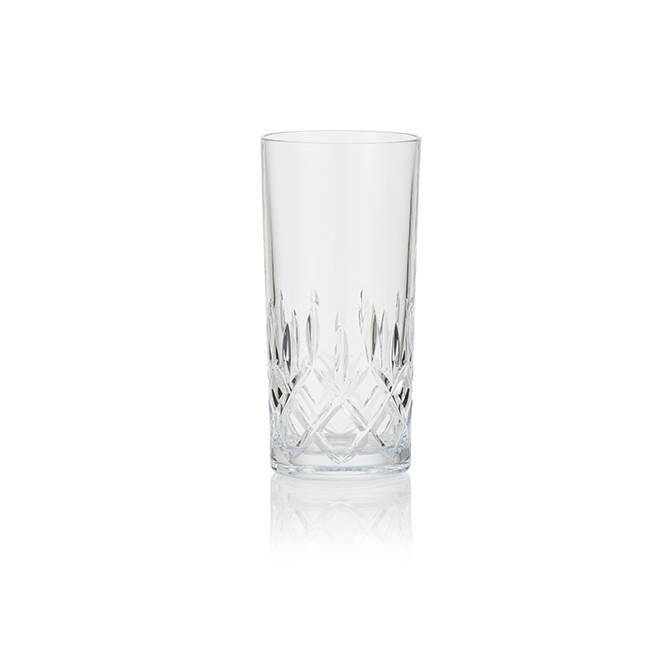 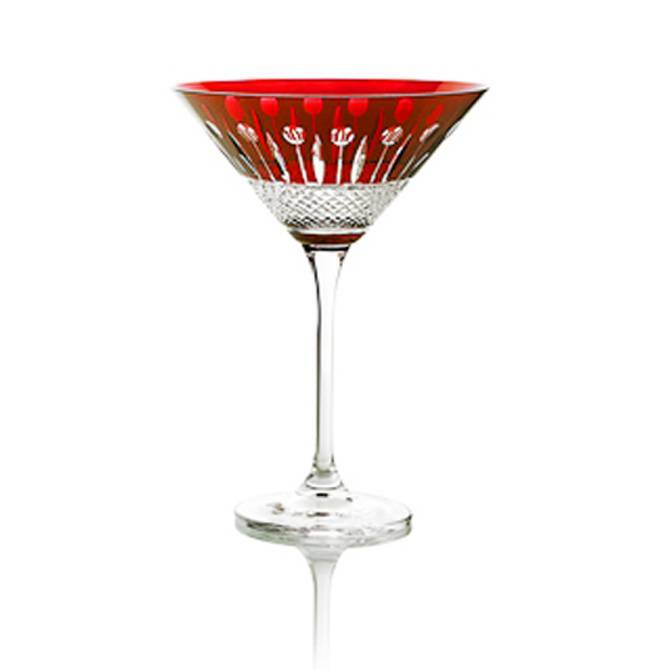 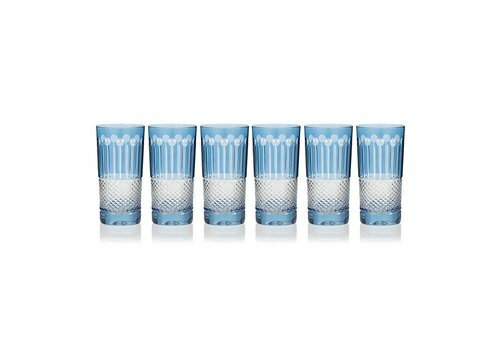 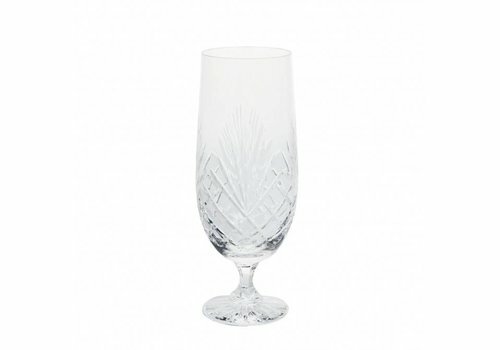 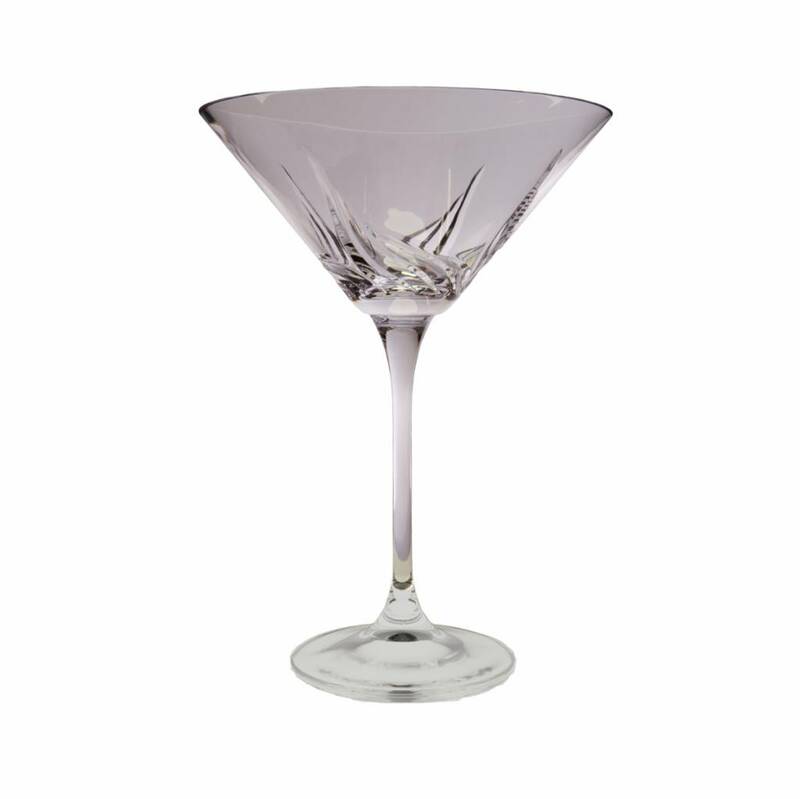 Our exclusive collections of cut glass tumblers and bar glasses include everything you need to stock a fabulous bar. 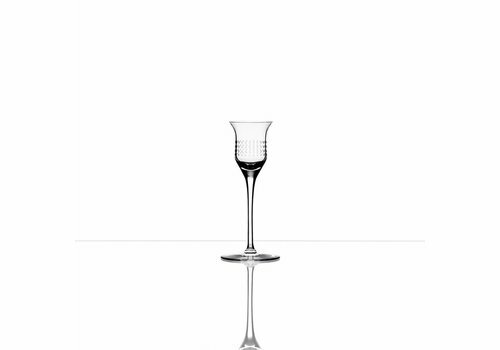 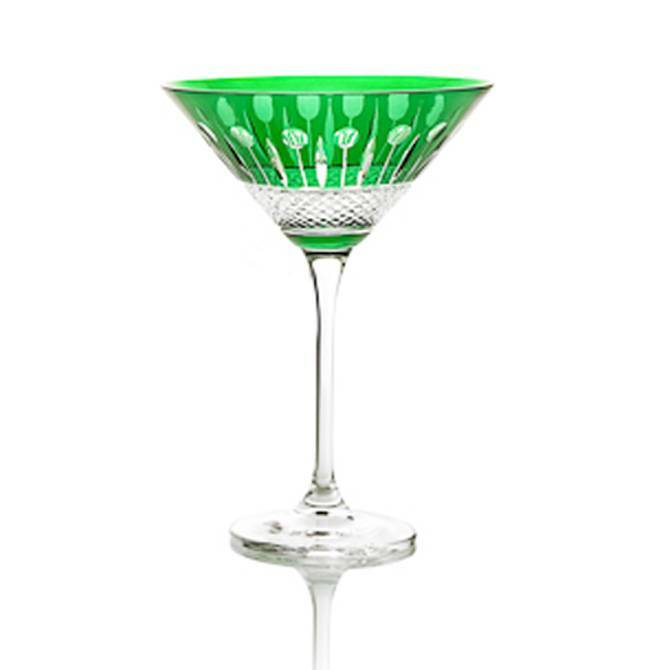 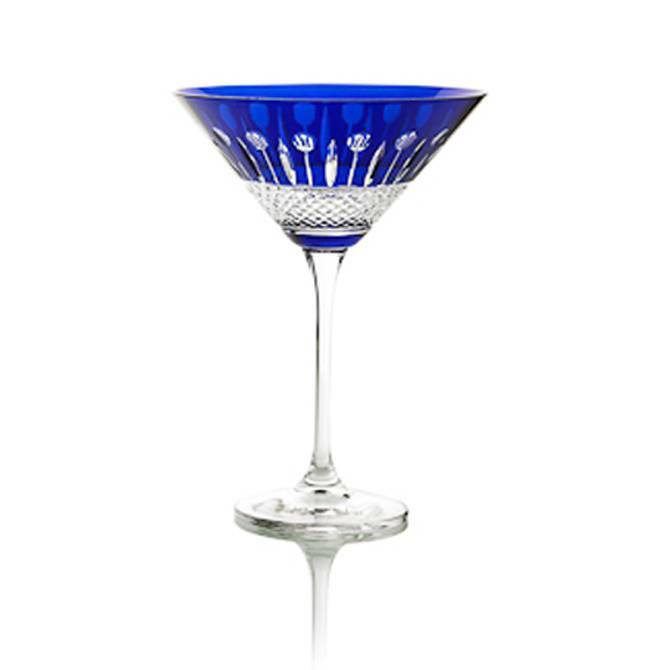 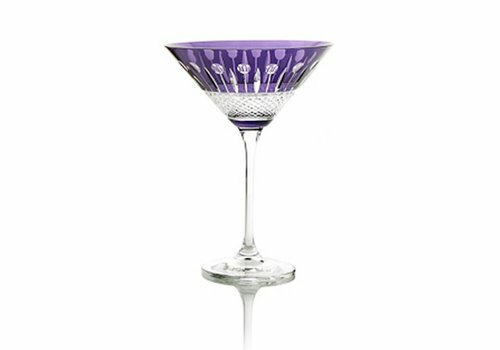 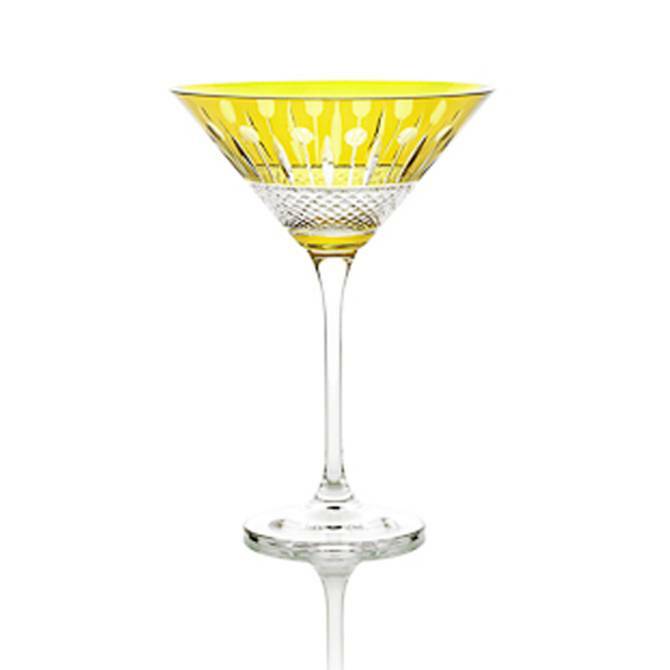 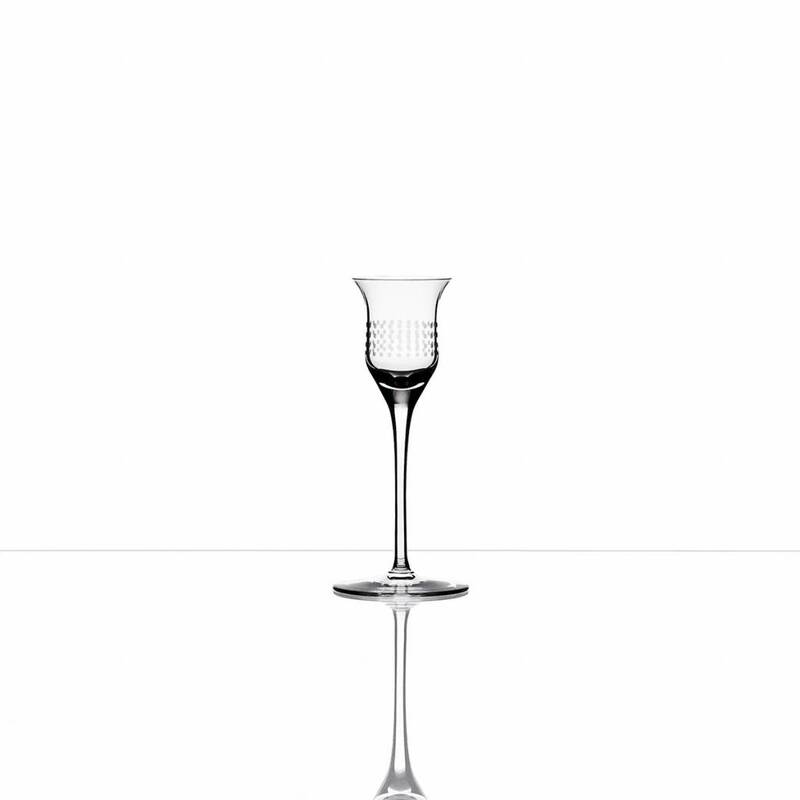 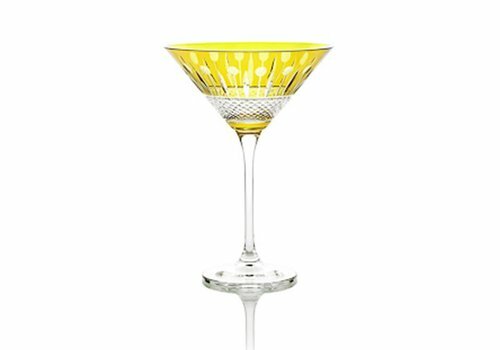 Try something tall and cool in our collections of high ball glasses or make the exquisite cocktail in our martini and coupe glasses. 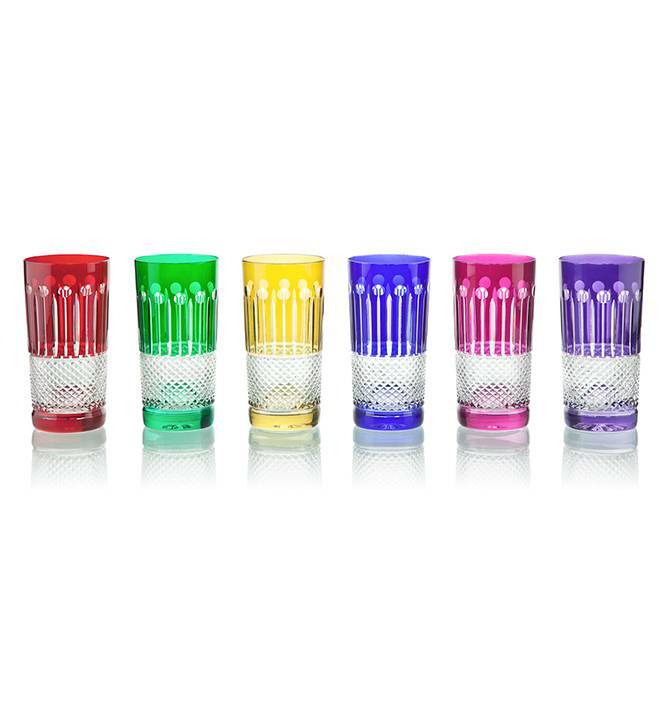 Our exclusive collections of cut glass tumblers and bar glasses include everything you need to stock a fabulous bar. 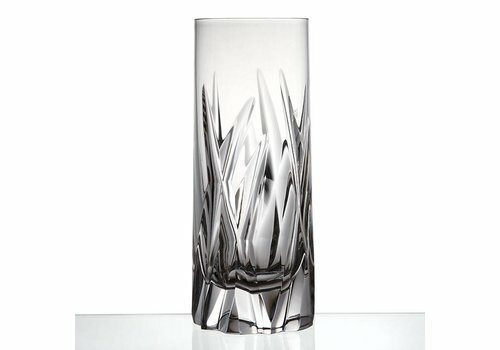 Try something tall and cool in our collections of high ball glasses or sample your finest spirit in the elegantly decorated whiskey tumbler. 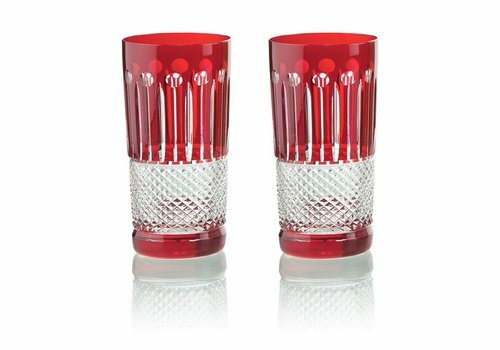 Enjoy an aperitif with our timelessly elegant cognac, brandy and sherry sets, or relax with refreshing ale served in one of our lager and beer glasses. 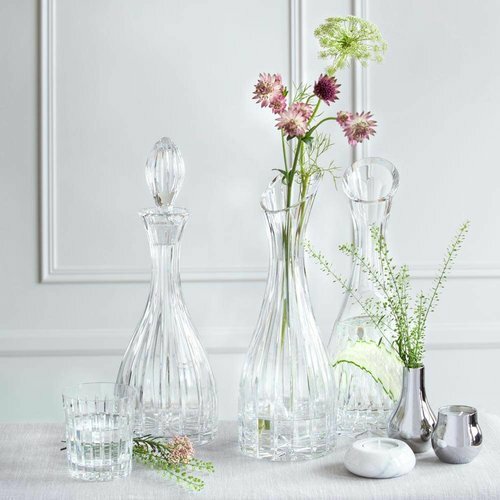 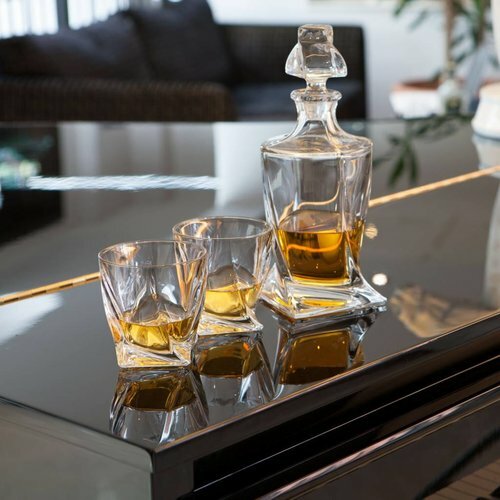 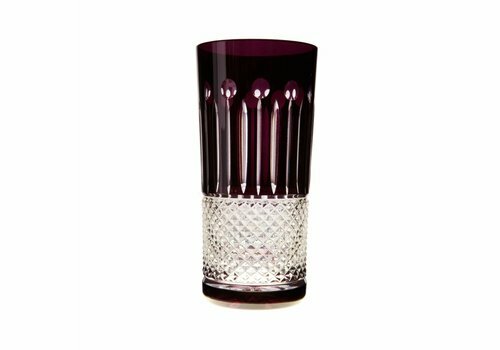 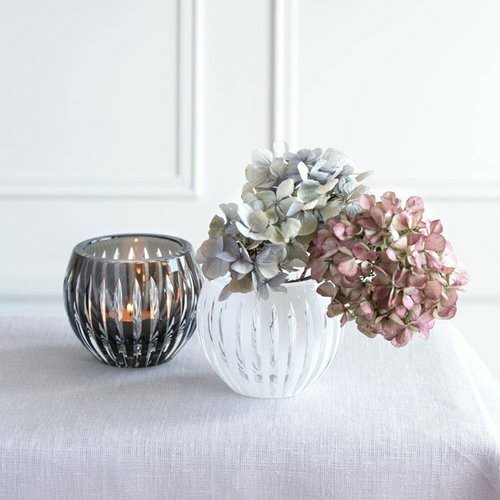 Whether you’re adding to your own collection or looking for a gift, you’ll find something for everyone in our delightful collections of luxurious crystal tumblers and barware.